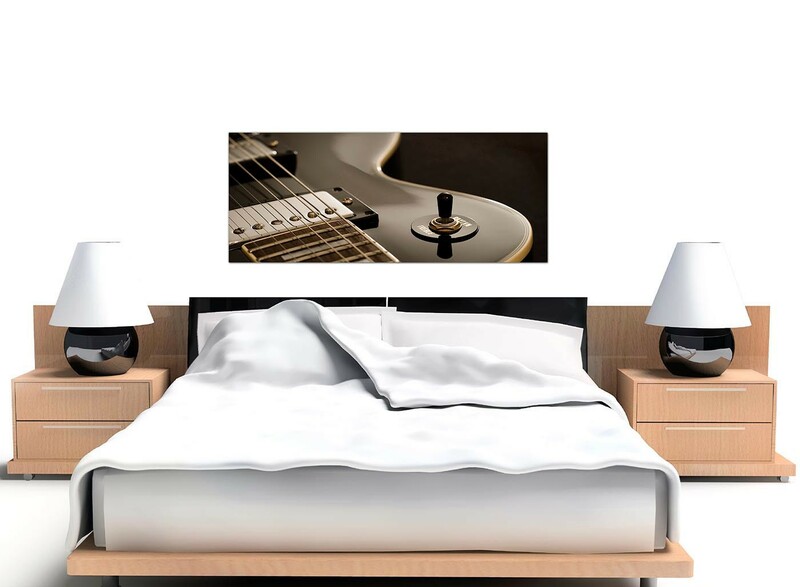 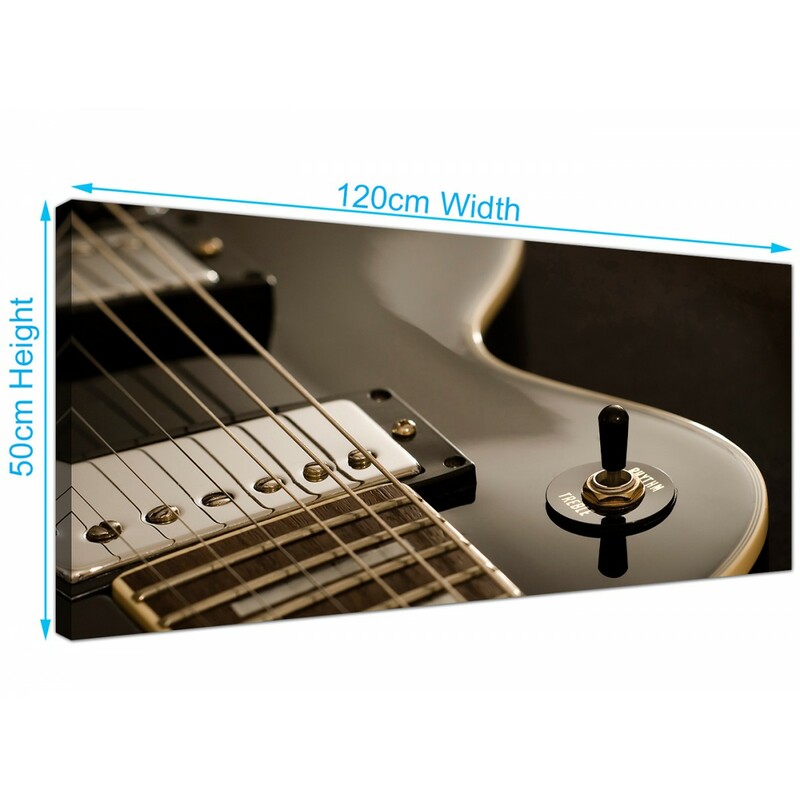 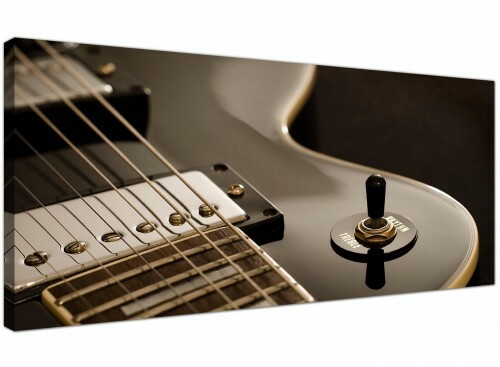 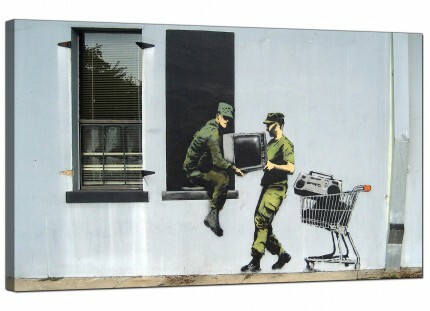 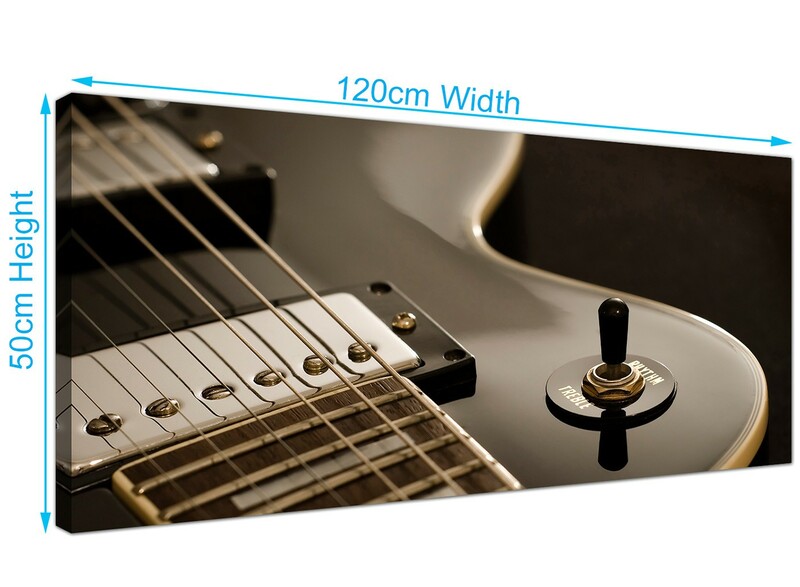 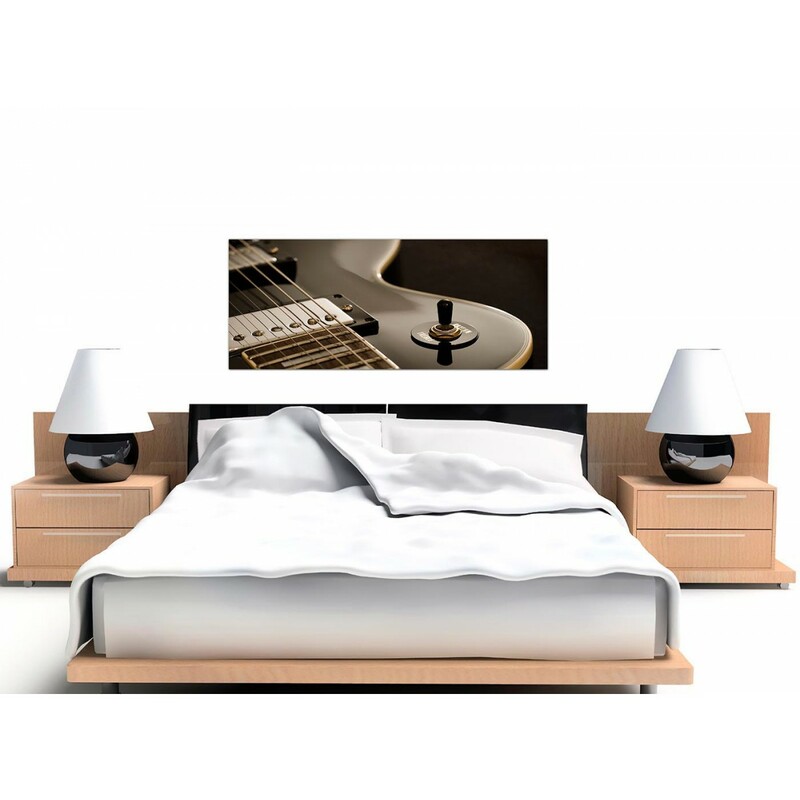 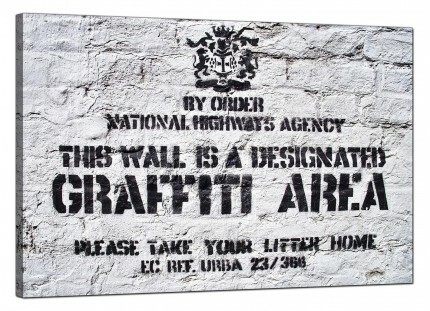 Multi panel canvases with a musical theme to suit a teenage boy's bedroom. 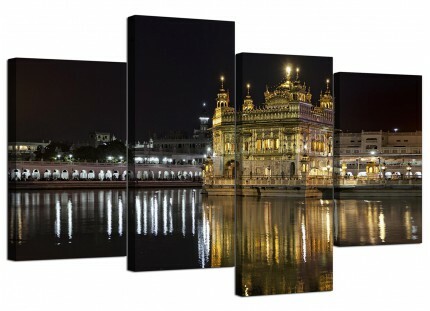 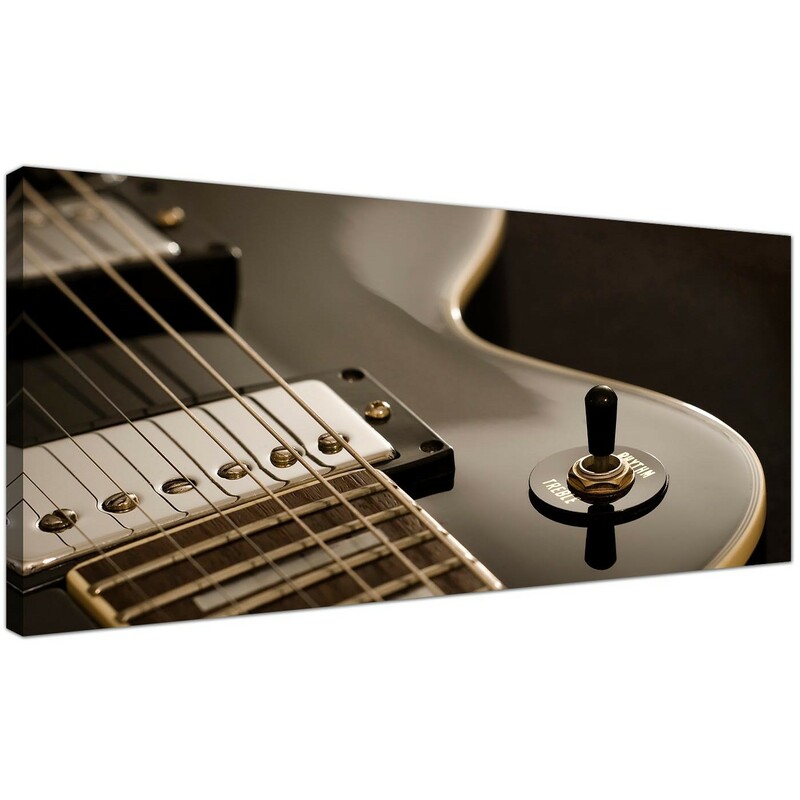 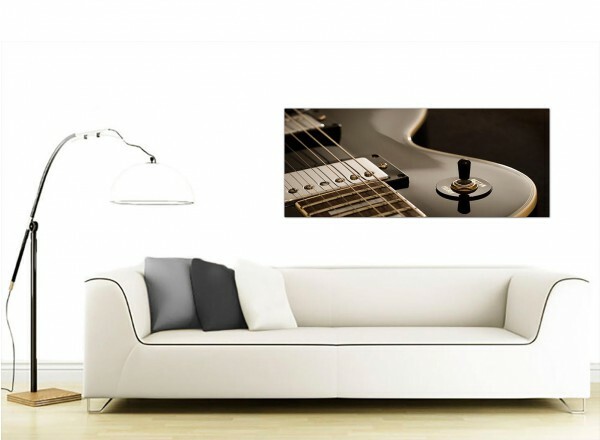 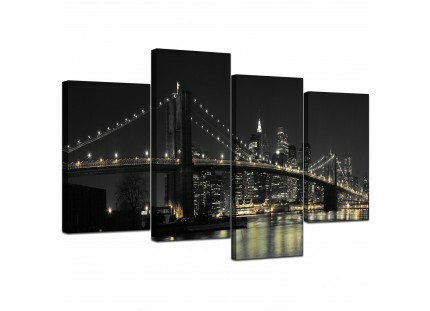 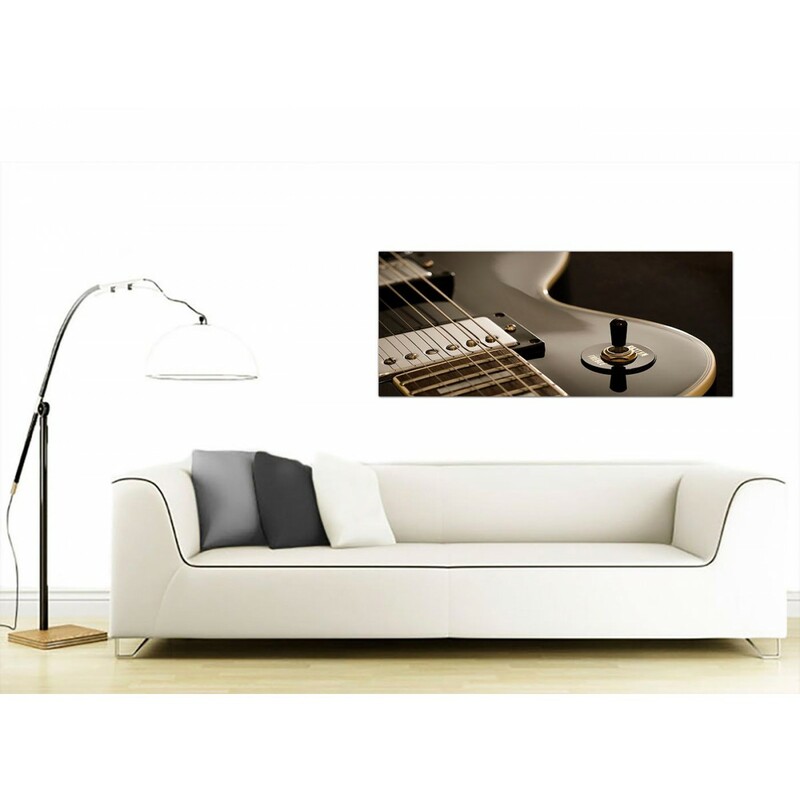 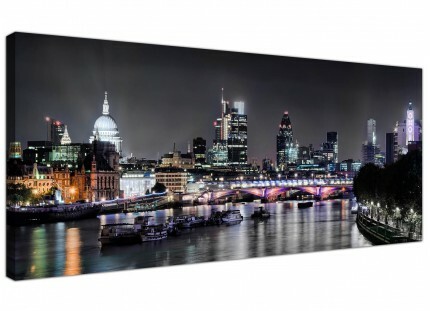 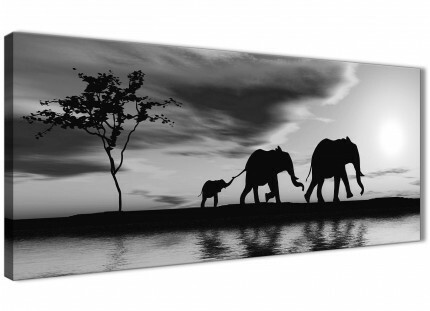 A substantial black & white modern panoramic canvas wall art. Size: 47.2 x 19.7 inch.